As you have probably seen in the paper, on TV and Facebook, there is a HUGE vote coming up on March 5th. 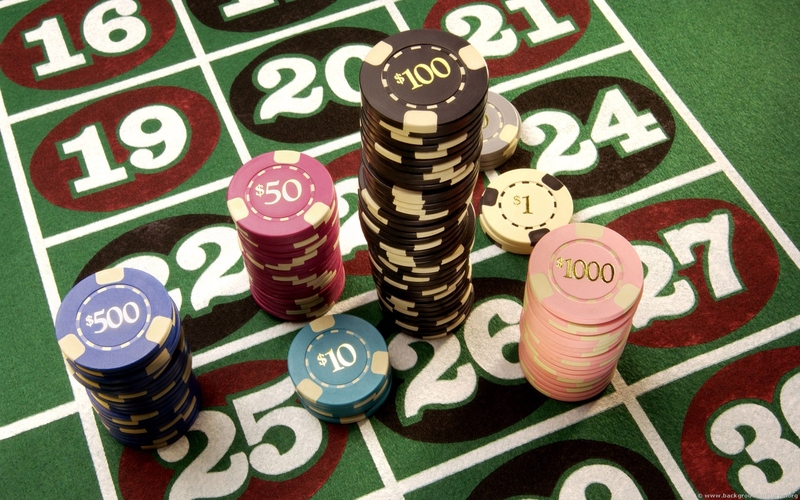 Do you know where you stand on the idea of bringing a casino to Linn County? Part of ImpactCR’s mission is to provide opportunities to become educated and informed on standing issues in our community. ImpactCR’s Civic and Community Action Committee is bringing you the Casino Vote Forum tomorrow, February 12th at the National Czech and Slovak Museum from 6 p.m. to 7:30 p.m.
We have asked some pretty major players to sit on the panel, so join us tomorrow night and they can answer your questions before you vote. Register for this free event here! Don’t forget to locate your Linn County polling place, prior to March 5th. See you tomorrow!